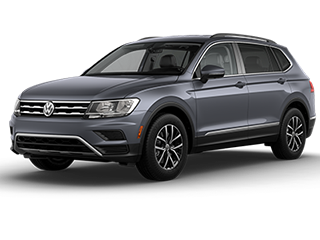 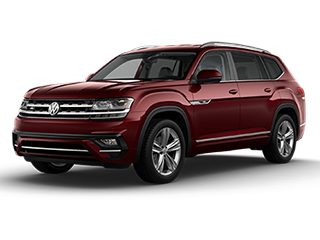 Have You Seen the All-New Volkswagen Atlas? 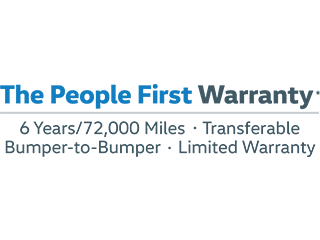 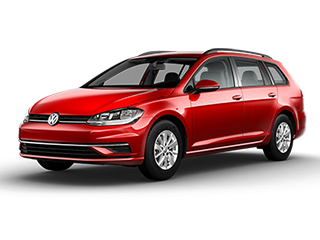 The Volkswagen Golf SportWagen and the Volkswagen Golf Alltrack: What’s the Difference? 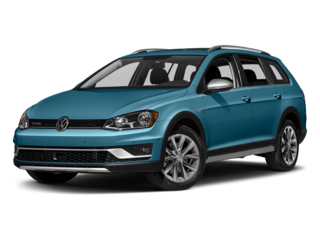 VW Touareg vs Porsche Cayenne: How Do They Compare? 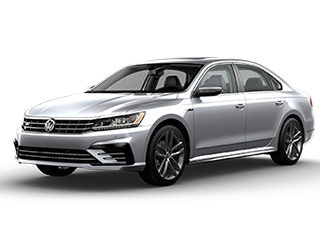 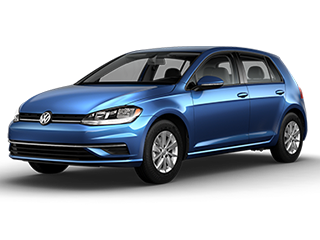 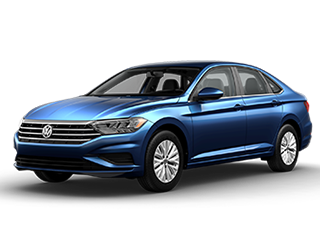 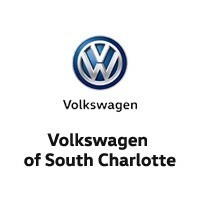 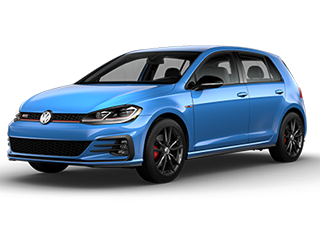 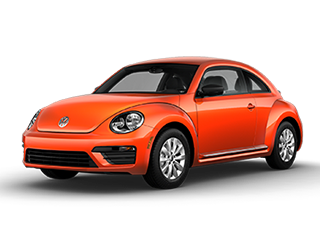 VW of South Charlotte Blog: What is the VW R-Line?